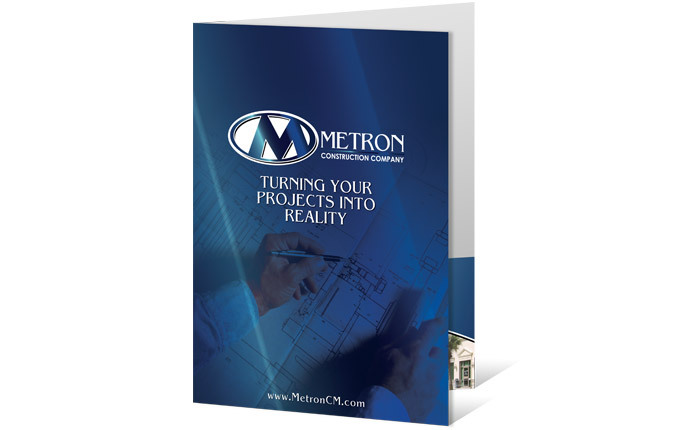 A full color pocket folder may seem simple, but with the right design, it can give your clients a big impression of your business' capabilities. 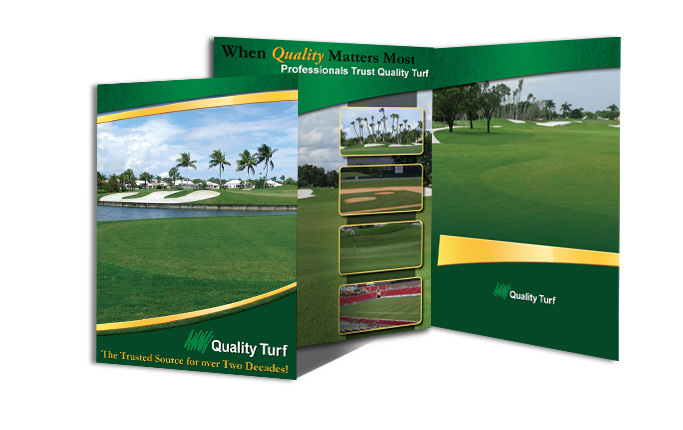 Ideally, your pocket folder should be simple and professional with a design that not only captures your clients interest but gives them confidence in your expertise. 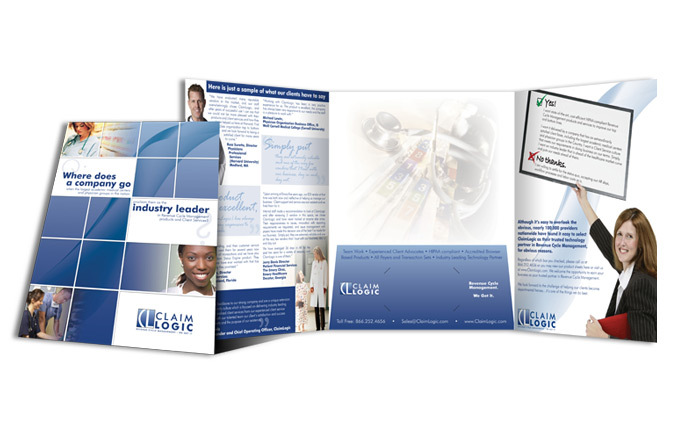 Combine your pocket folder with other inserts such as sell sheets and professionally designed letterhead, and you'll give potential clients the impression that you have tailor-made a presentation just for them! 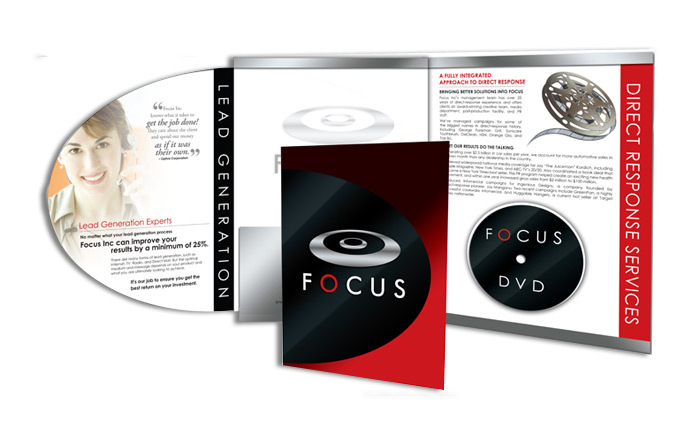 When it comes to business, presentation makes all the difference, and ACF's professional designed pocket folders are sure to make the best impression. 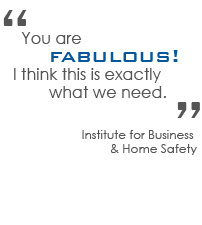 At ACF, we always take the time to understand your needs. Your pocket folder will add to your corporate identity, and that's why we will make absolutely sure to make it unique and professional. 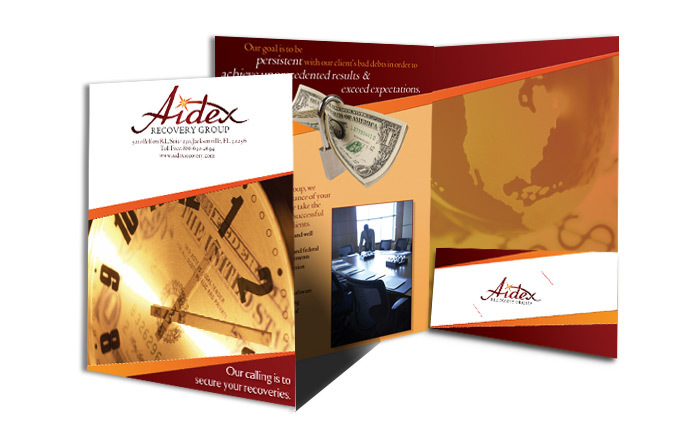 As versatile as they are durable, standard pocket folders from ACF is the perfect fit for many marketing needs. Show off your company's brand! 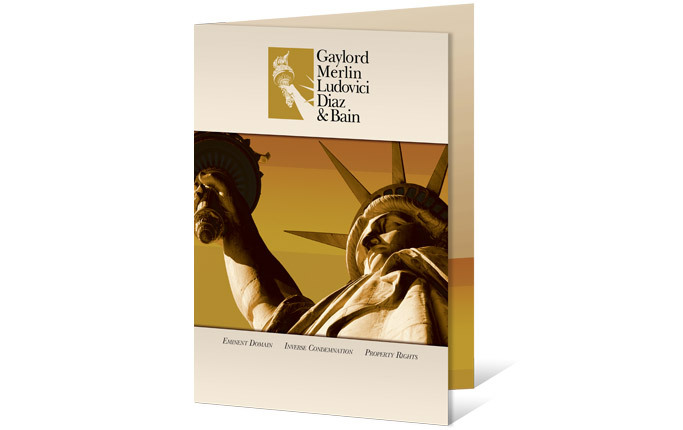 A tri-fold pocket folder gives you plenty of room to show off what makes your company great, while holding your documents in a convenient center pocket. Need Something Custom? That's Our Specialty!